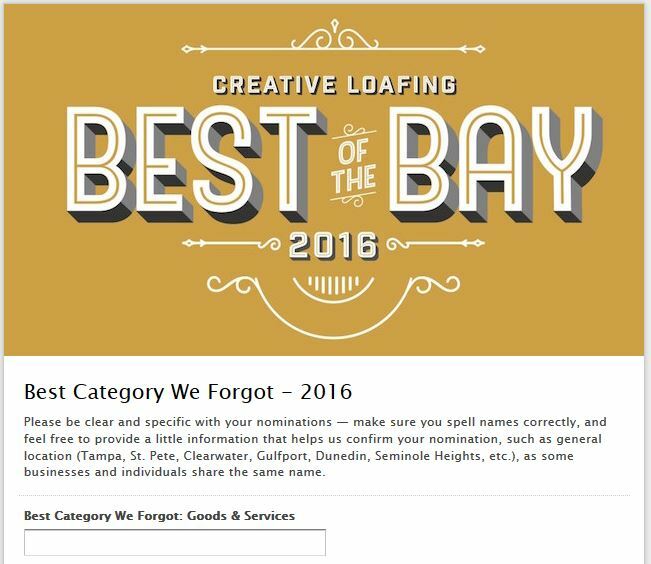 Help make tacos gre at again and vote for Taco Jesus in the 2016 Creative Loafing Best of the Bay Awards by writing us in as best local hot sauce in the “Best Category we Forgot” Goods and Services and Food and Drinks categories. 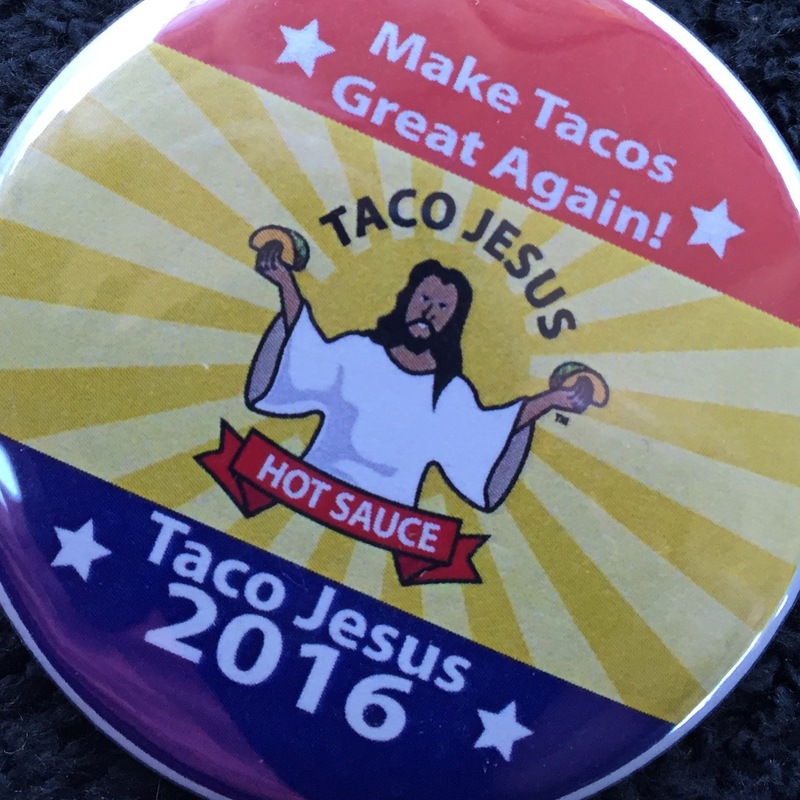 Remember a vote for Taco Jesus puts you one step closer to Taco Heaven. 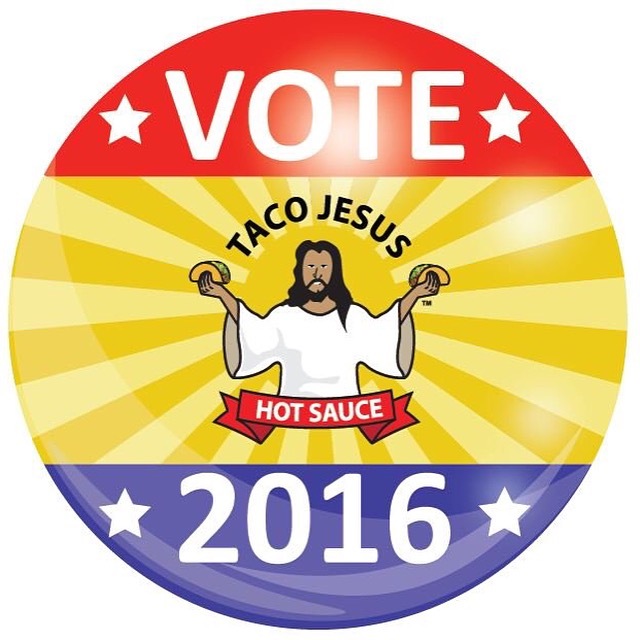 To help us celebrate you can use code IVOTED in the Taco Jesus Hot Sauce shop after you vote to receive 20% off of any order of $16.00 or more. We promise to make tacos great again.